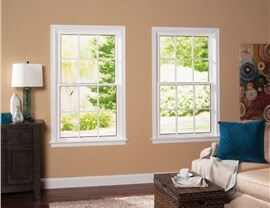 Beautiful Windows that Cut Costs! 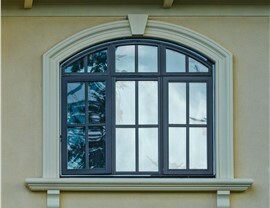 Custom-fitted by Alenco experts, high-quality windows not only brighten up your space but add gorgeous curb appeal and increase energy efficiency. Few renovation solutions can make as big of an impact on your home’s look, cost, and environmental impact as a set of high-quality replacement windows. That’s why Alenco has been providing and installing superior Kansas City replacement windows for over 30 years. 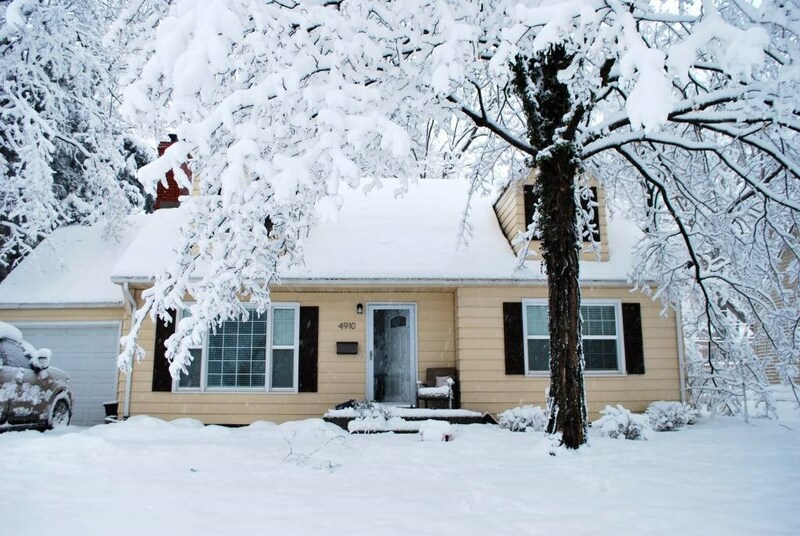 Since 1986, our family-owned and operated business has worked with thousands of customers throughout Missouri to make their homes more comfortable and attractive. Our record of satisfied customers and our continued existence as one of the longest-standing local renovation companies speak to our unique philosophy to do whatever it takes to wow you with our exceptional products and services, delivered with care from our family to yours. At Alenco, we install only the highest-quality replacement windows manufactured by Thermal Windows & Doors—the nation’s premier provider of energy-efficient, beautiful windows. 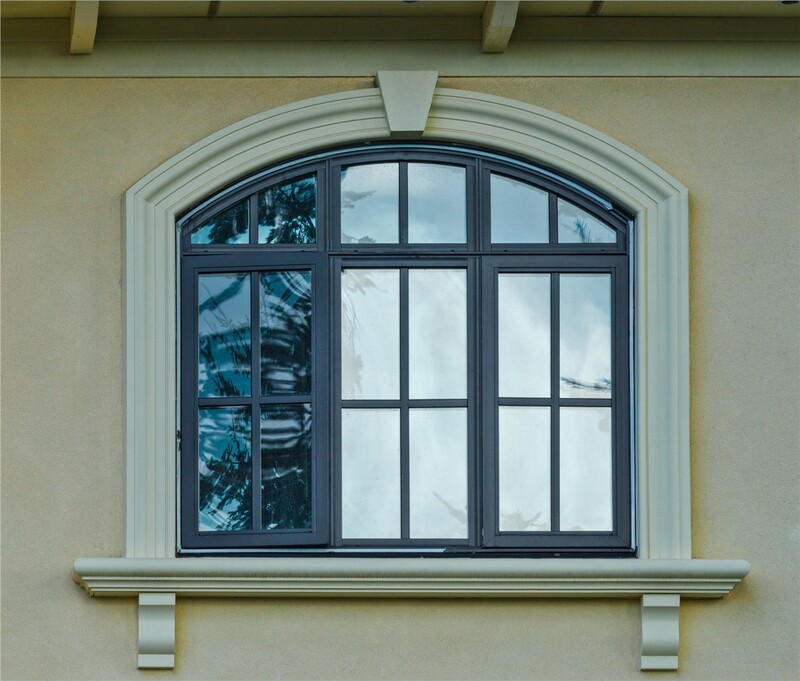 Whether you’d like to transform the front of your home with an elegant bow window or you’d like to add some more ventilation in your basement with our hopper window replacements, you can count on the high quality of our products and the dedication of our highly trained installers. 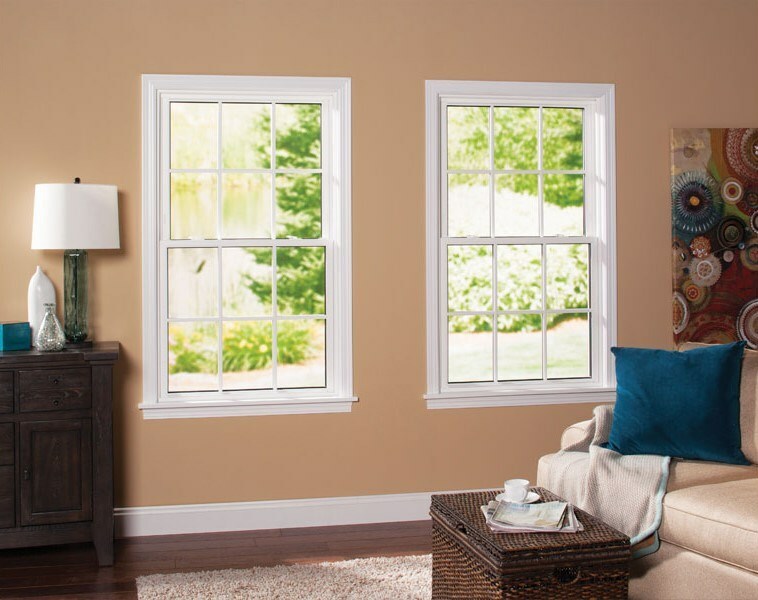 Beyond brightening up your home and increasing your curb appeal, Alenco’s Kansas City replacement windows add energy efficiency and durability to your home. We back all of our window installations with a lifetime warranty because we stand behind the professional work of our installers and the outstanding quality of Thermal Windows & Doors’ product line. Lasting durability: Ultra-durable vinyl frames, corrosion-resistant hardware, and fusion-welded frames resist chipping, cracking, rotting, peeling, and fading—even in the toughest weather conditions. High energy efficiency: Exclusive dual-glazed insulating glass and warm-edge technology cut your energy bills and save you money. Perfectly flush fit: Alenco’s factory-trained professionals will custom-measure your replacement windows to within 1/8 of an inch for a tight, weather-resistant seal. 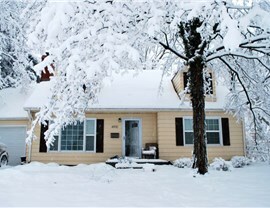 Want to view and compare our collection of Kansas City windows? Stop by our 36,000-square-foot showroom in Lenexa! Or if you’d like to learn more about how our replacement windows can make your home a better place to live, give Alenco a call today to speak with our friendly professionals. You can also complete our quick online form to request your free quote.